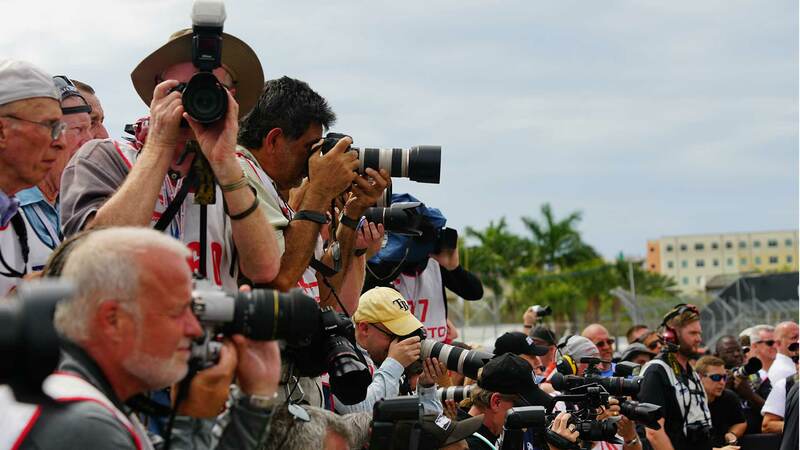 The online application for media credentials to the 2019 Firestone Grand Prix of St. Petersburg is now closed. Email confirmations will be sent out shortly outlining the credential pick up information for the March 8-10 event. No freelance requests are accepted. All individuals assigned credentials must be on assignment from a media outlet. Thanks for your interest in the Firestone Grand Prix of St. Petersburg.